An arrogant young prince (Robby Benson) and his castles servants fall under the spell of a wicked enchantress, who turns him into the hideous Beast until he learns to love and be loved in return. The spirited, headstrong village girl Belle (Paige OHara) enters the Beasts castle after he imprisons her father Maurice (Rex Everhart). 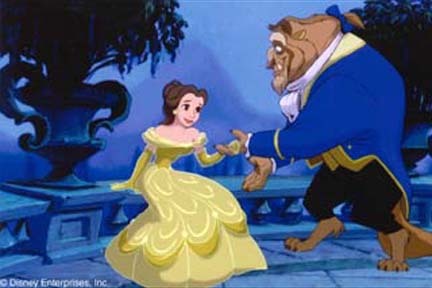 With the help of his enchanted servants, including the matronly Mrs. Potts (Angela Lansbury), Belle begins to draw the cold-hearted Beast out of his isolation.